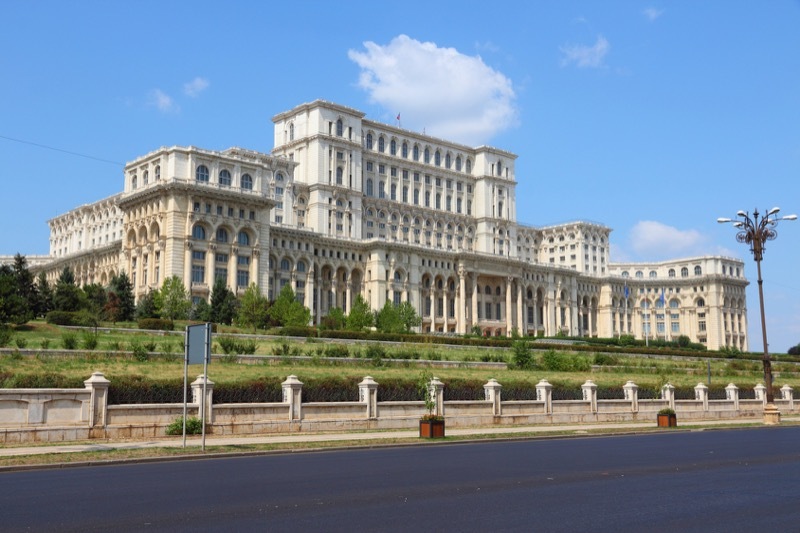 The UK currently has over 4,000 registered companies active in Romania, and is currently the country’s tenth highest foreign investor with total investment worth around £4 billion. Since Romania joined the EU – along with Bulgaria – as part of the 2007 enlargement of the European Union, bilateral trade has grown consistently and reached a record value of £2.6 billion in 2011, with £1.1 billion worth of exports to Romania and £1.5 billion worth of imports. The UK exported around £16 billion worth of good to Romania in 2013, accounting for just over 2% of Romanian imports. So if you’re thinking of joining investing in a business opportunity in Romania – or you already have interests over there – you’ll want a simple and cost-effective way to keep in touch with colleagues or clients over there – and a conference call offers exactly that. 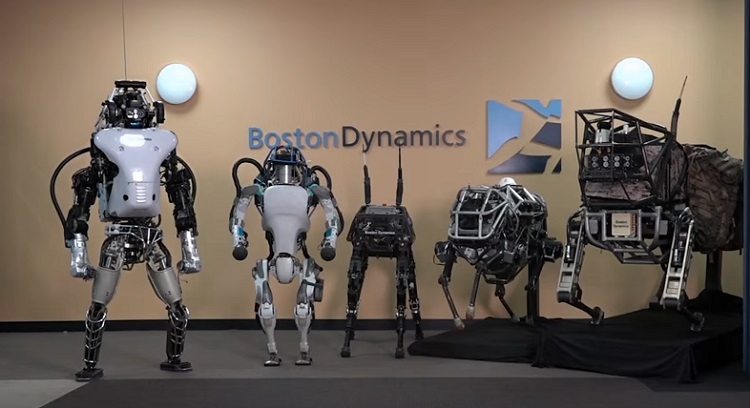 Drones will be weaponised, industrial-scale hacking will be commonplace, and videos will be manipulated to swing public opinion – a vision of a future in which artificial intelligence (AI) has fallen into the hands of rogue states, criminals and terrorists, according to the findings of a new report. We’ve been trying to tell everyone this for ages – it’s been three years since we warned the world that Google is going to kill us all! A small island sat in the north Caribbean Sea, Puerto Rico is an “unincorporated territory” of the United States, with little by way of natural resources that would be of any economic value. Its manufacturing industry is largely US-owned companies, specialising in pharmaceuticals, electronics, textiles, petrochemicals, processed foods, clothing and textiles, and its economy relies mainly on federal aid from the US government. 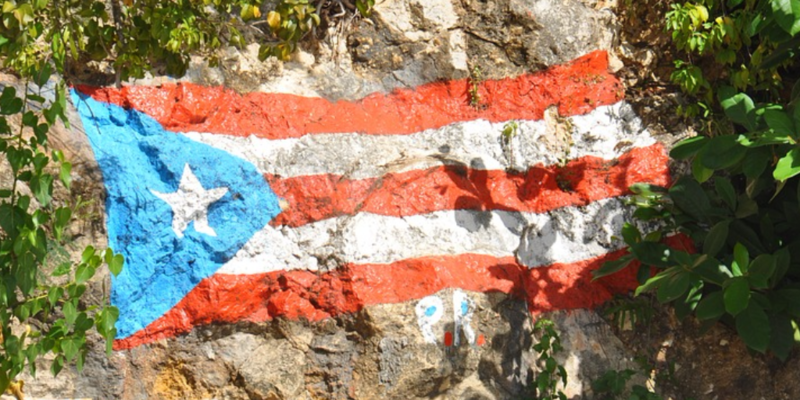 Puerto Rico’s trade and commerce continues to be subject to US congressional authority. Most of its imports are to the US, with small amounts going to the Netherlands, Dominican Republic and the UK – so there is a business opportunity there for UK companies. Europe’s most westerly country, Portugal is has ties to its former, Portuguese-speaking colonies such as Angola, Brazil and Mozambique, opening up a market in excess of 250 million people. It also has strong links with the UK, not only as a popular tourist destination, but as home to around 80,000 ex-pats. Services exports were in travel, transport and other business services. 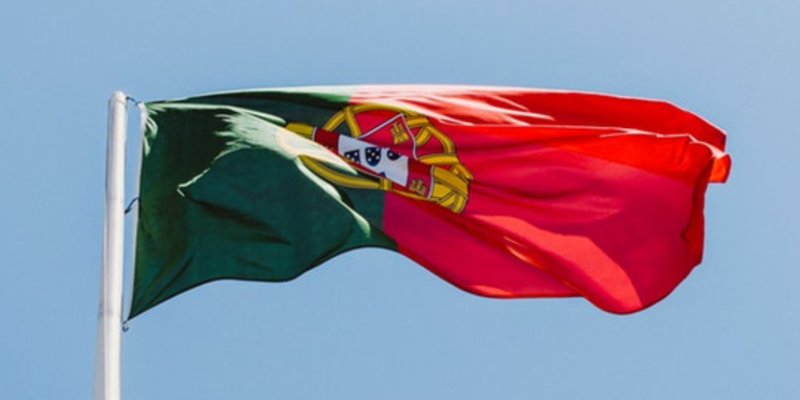 Here’s everything you need to know about exporting to Portugal. 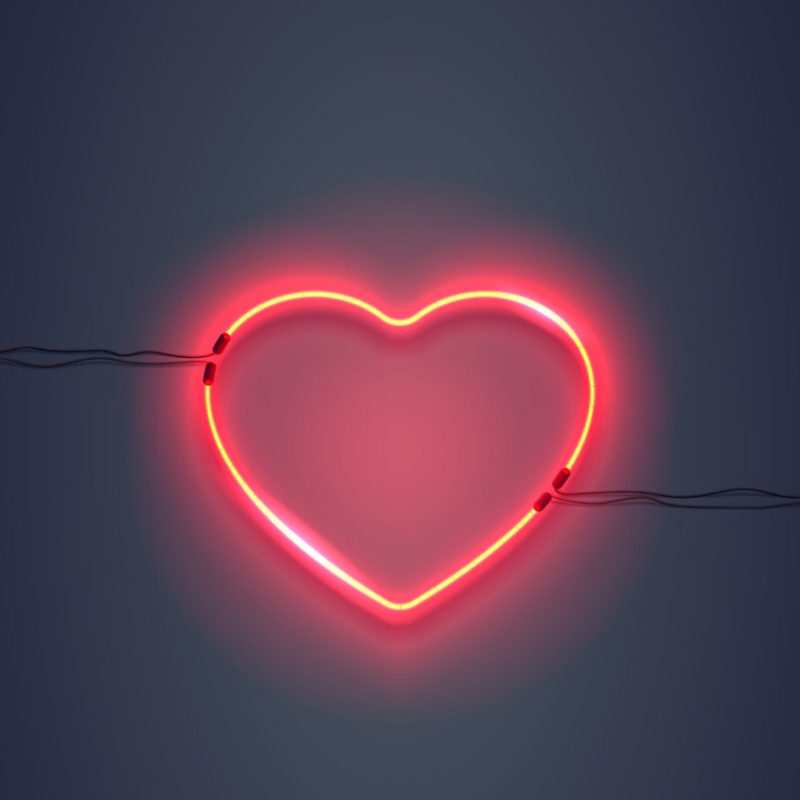 It seems the days of turning up with a hastily scrawled card and some garage forecourt flowers are well and truly gone and people have seriously raised their expectations as tech now dominates the top five most wanted Valentine’s Day gifts. And if you think the tech companies won’t exploit this in future, you really must be as green as you are apple looking.